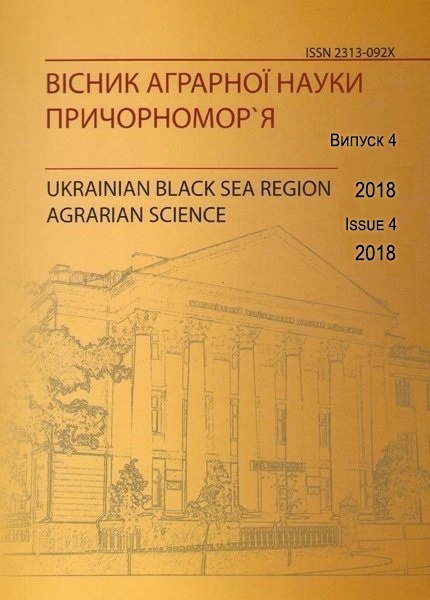 The articles should meet the requirements of Higher Attestation Commission and have the following elements: problem definition and its relationship to important scientific and practical tasks; analysis of recent research and publications with the possible solution of stated problems, unresolved parts of the problems which are discussed in the article; formulation of purposes; the main material of research and its results; conclusions and prospects for further research in this area. The copy of the article, signed by authors, printed on A4 paper and electronic version should be given by email. The review of doctorate; the receipt, author’s information (email, phone, post, place of work) should be obligatory given. One file with the text of the article, author’s name (Article_Full name), another file with extended and short abstract and, if necessary, files with pictures and graphs should be sent. The paper should consist 10-15 full pages. Margins: left – 20 mm, right – 20 mm; top – 20 mm, bottom – 20 mm, 30 lines per page. Articles should be prepared with a text editor Microsoft Word, Article Font – Times New Roman Cyr, in the interval 1.5, size – 14 pt. Article title should be short (10 words) with adequate reflection of its content. It should meet the essence of the scientific problem without following word expressions: “Research question …” “Some issues …”, “Problems …”, “Ways of …”. Abstract should be typed with 12 pt size, Article Font – italics. The material in the abstract should consist of about 50 words – a short summary, 250-300 – Extended abstract. It should apply syntactic constructions impersonal sentences like “research …”, “consider …”, “… established” (eg, “Genetic variability is researched; successful results are obtained… …”). Extended abstract and key words should be given in English (up to 5 to 10 words). 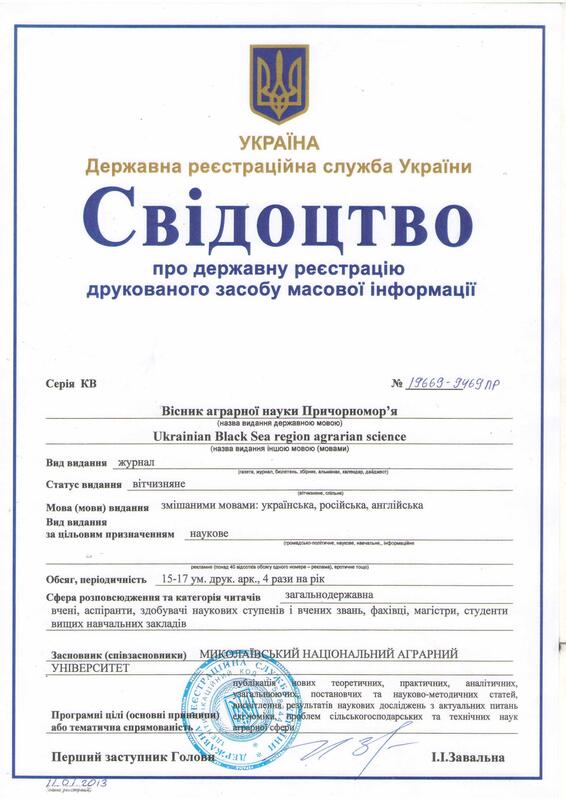 It is desirable to provide this extended abstract in Ukrainian (Russian). References in text should be given only in square brackets, for example , [1, 6]. References to specific page numbers should be pointed after direct source, then comma page (small p.), Followed by its number (eg [1, p. 5]). If it is followed by another source, then put it through a number of semicolons in the same brackets (eg [1, p. 5; 4, p. 8]). All quotations in a foreign language should be submitted in the official language of the Bulletin and must be accompanied by reference to the source and the specific page. Do not paged links but put them in brackets in the text. All figures and tables which are given in the text should be accompanied by the reverences in the text. All figures should be accompanied by the signatures, and tables should have titles. Figures should be done in Microsoft Word using the “Create picture” and should not perform pattern over the text. Inscriptions in the figures should be done with by Microsoft Word so that the Editor is able to make the necessary corrections. If you use other programs to create drawings provide wording for each separate drawing file in TIFF (uncompressed) or JPG (best quality). Tables should be fulfilled with Microsoft Word using the “Insert Table”. Each table should take no more than one sheet at a font size of text TIMES table no less than 12 pt. Formulas should be done with MS Equation, 3.0, Font TIMES, 10 pt. Authors must follow the correct terminology sector (see. State standards). Terms throughout the work should be unified. Between numbers and names of units (cash, metric, etc.) the non-breaking space should be put in. Reduction of cash and metric units, including -million, billion, metric (USD, m, m, km, etc.) should be done without point at the end. If there is an abbreviation in the text it should be submitted in the brackets when first mentioned. References should be submitted at the end of the article, be placed in order of their first mention in the text and be designed in accordance with GOST 7.1: 2006. Number in the reference list must include only one source. There are should be not less than 10 references and not more than 30% of self-quoting.